From each $1 of property taxes, schools receive $0.55, the county receives $0.29, and the city receives $0.16. Property taxes account for approximately 7.5% of all General Fund revenues. 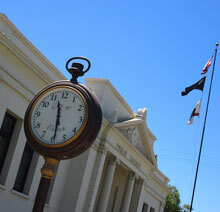 The city collects a portion of the tax placed on the value of goods sold within Colton. It is the city’s largest source of revenue and accounts for approximately 20% of all General Fund revenues. Colton’s sales tax rate is currently set at 7.75%: of which 6.00% goes to the state; 0.5% to public safety; and 1% is received by the City of Colton’s General Fund. Support local businesses and the City of Colton by shopping in the city. 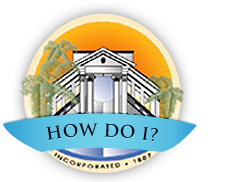 The city collects a tax on all occupants of hotels; each guest of any hotel in Colton is subject to a tax in the amount of 10% of the rent charged by the operator. The TOT is collected by the operator of the hotel and is paid monthly to the city.